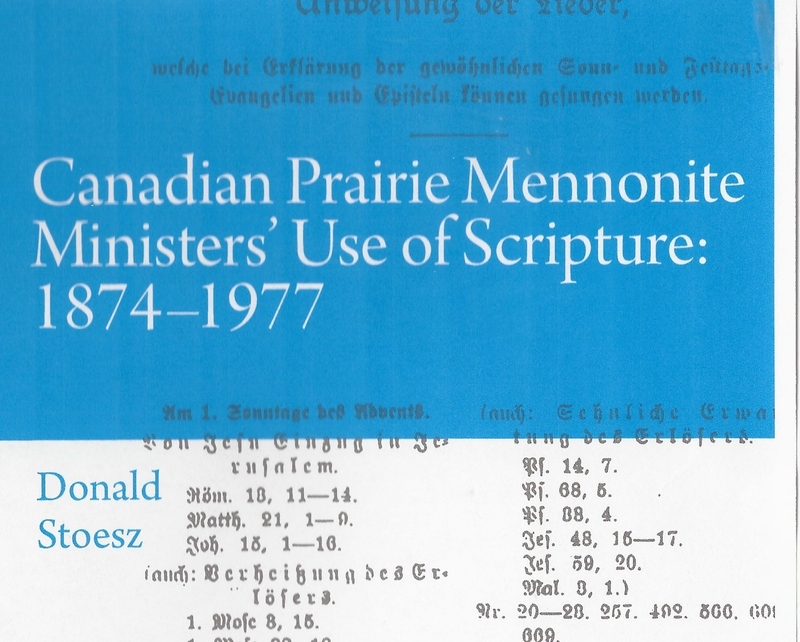 I have published a book entitled Canadian Prairie Mennonite Ministers' Use of Scripture: 1874-1977 (Victoria: Friesen Press, 2018), 303 pages. Marpeck Commons, CMU Campus, 2299 Grant Avenue, Winnipeg, Manitoba on Thursday, March 22nd, 7 p.m.
is available as a pdf download. 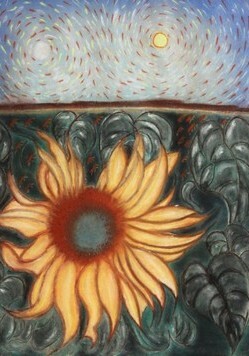 A Review copy of the book is available as well.